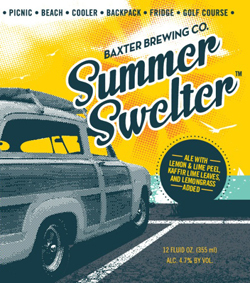 Summer Swelter summer beer displays an attractive hazy pale orange color with a nice steady head. 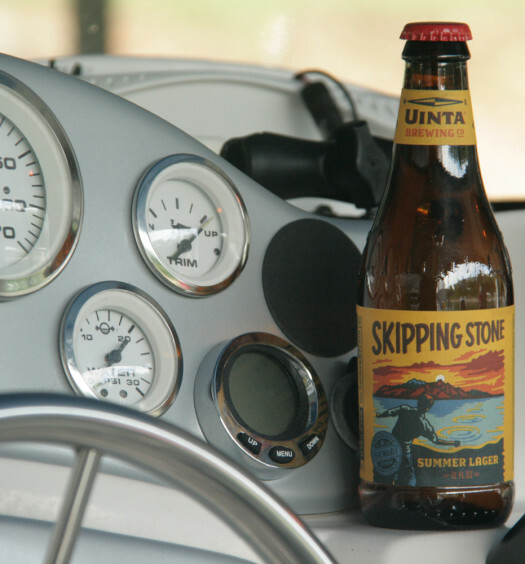 The aroma is pure hops with a hint of lemon. The flavor is much of the same. The draw is semi-sweet and moderately tart. 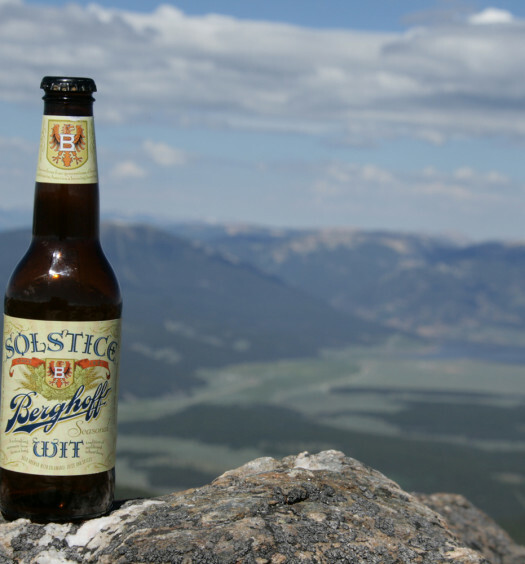 The body is light with a medium carbonation. The hops really overshadow the subtitle lemon and spices, especially with a strong punch at the finish. 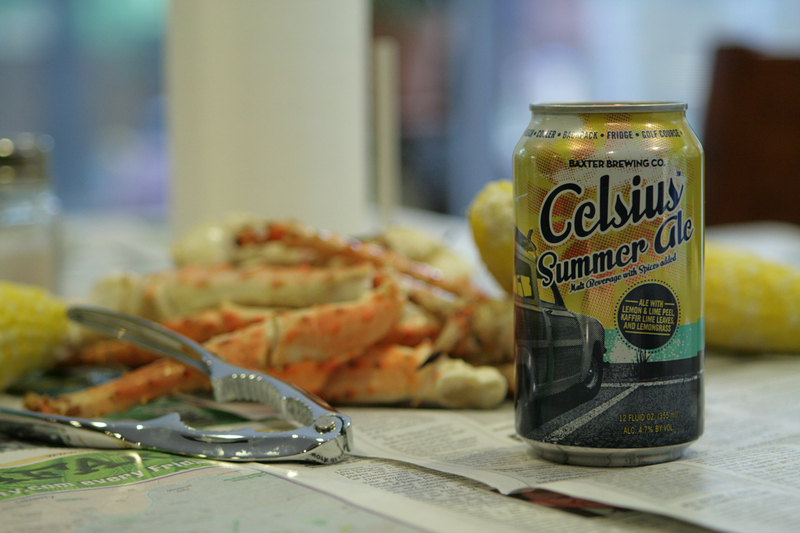 Fans of hoppy beers should find a few cans of Summer Swelter for a great crisp summer refresher.